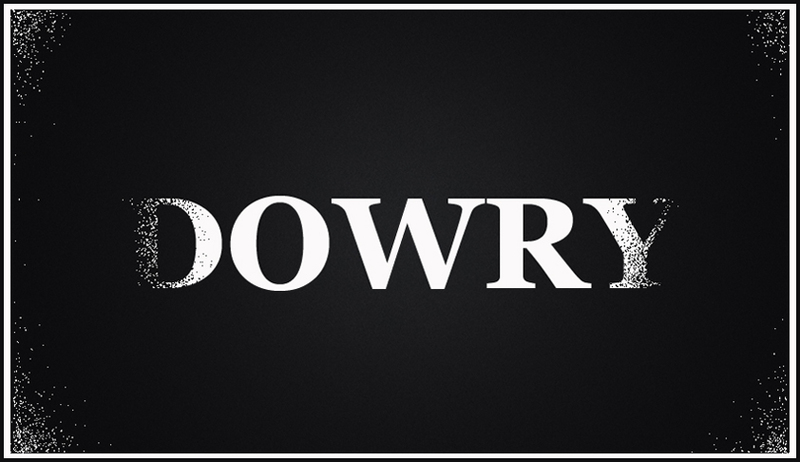 A dowry harassment complaint has been lodged by Kavya Rao, daughter of a Chennai-based businessman who is the daughter-in-law of an Andhra Pradesh High Court judge against him and his family members. She handed over her complaint to senior police officials at the city police commissionerate. She stated in her complaint that despite her family having given immense dowry at the time of her marriage in 2007 after which she was living with the judge's son in Bangalore, persistent demands for money were being made. She stated that her husband lost his job in 2008 after which they shifted to Hyderabad and lived with his in-laws. According to reports, during that period, she was subjected to continuous harassment and was insistently compelled to get more money from her father and accepting to their demands. Even after her father giving the demanded money, increased demands were still being made for more money, which according to her, they could not fulfill. The allegation leveled by her is after she separated from her husband, the judge against her father lodged a false complaint. Rao said she had also written to the Chief Justice of India and the Chief Justice of Andhra Pradesh High Court in Hyderabad.